Gun Media has announced that they are partnering up with Bloober Team to help bring Layers of Fear 2 to players in 2019. 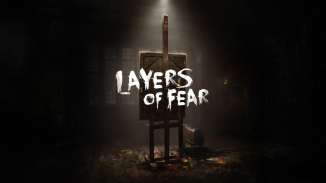 Layers of Fear, The Masterpiece of Horror, was a best seller in 2016 across multiple platforms, winning industry accolades, and consistently appears on critics’ Best Of lists for horror titles. Set on a desolate ship, Layers of Fear 2 will rely on the claustrophobic, ever-changing environments to keep players in the dark, never knowing what horror to expect around every corner and through every door. 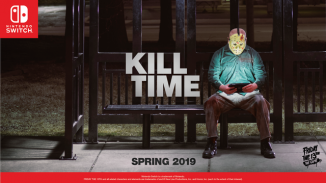 The feeling of uneasiness and terror will be enhanced by influences from classic cinematography ranging from the experimental works of Georges Méliès to the twists and turns used by Alfred Hitchcock. 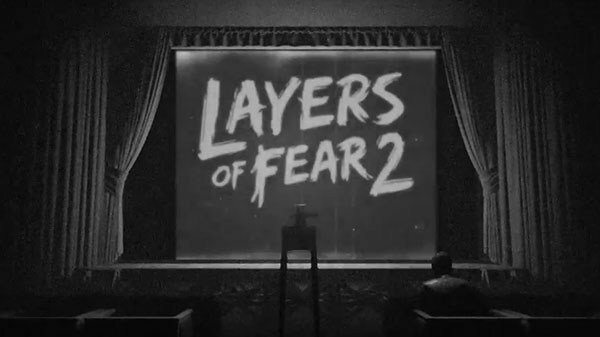 Let us know in the comments if you’re excited for Layers of Fear 2.